uEXPLORER total-body scanner has cleared by FDA and expected to launch in the US. in early 2019. It claims itself to be the world’s first medical imaging scanner capturing a 3D picture of the whole human body at one bed position. 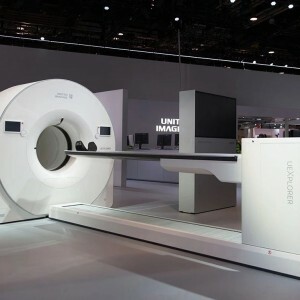 United Imaging Healthcare (UIH, 联影医疗) uEXPLORER total-body scanner has cleared by FDA (Food and Drug Administration) on the 22nd January and expected to launch in early 2019. uEXPLORER claims itself to be the world’s first medical imaging scanner that can capture a 3D picture of the whole human body at one bed position. uEXPLORER is a combined Positron Emission Tomography (PET) and X-ray Computed Tomography (CT) scanner that can image the entire human body at the same time. 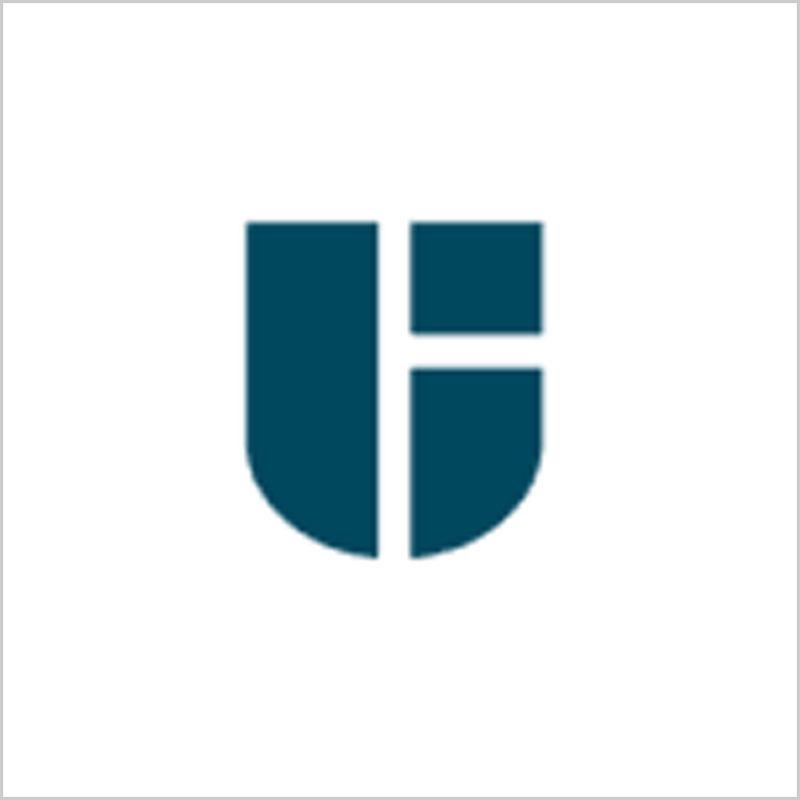 uEXPLORER was developed by United Imaging in partnership with the EXPLORER Consortium led by Simon Cherry, Ph.D., and Ramsey Badawi, Ph.D., from the University of California, Davis. uEXPLORER debuted at the 77th China International Medical Equipment Fair (CMEF) held from May 15th to May 18th, 2017 in Shanghai. The developers expect the technology will have a wide range of applications, from improving diagnostics to tracking disease progression to researching new therapies. For example, uEXPLORER will be used to better visualize cancer that has spread beyond a single tumor site. Researchers also envision using the scanner to measure blood flow across the entire body and study inflammation, infections and immunological/metabolic disorders. It claims that higher-quality diagnostic PET scans could be provided by uEXPLORER. UIH described uEXPLORER as the first “Hubble Telescope” for observing the inside of the human body. UIH claims it has certain following features, such as Whole-body imaging in 15 seconds, a 40x increase in sensitivity and 1/40 drop in radiation and 4D real-time whole-body imaging of dynamic metabolic process. As in it takes less time to complete the full-body scan, significantly reduces radiation dose and be able to access the real-time distribution, effect and metabolism of drugs in the human body. Jeffrey M. Bundy, Ph.D., Chief Executive Officer of UIH Solutions said "The human images the uEXPLORER produces have been nothing short of astonishing, especially when one considers the very short acquisition times. This device will bring us into completely new areas of discussion with our customers, as we jointly re-think the role of PET in the North American healthcare system. We are thrilled to be able to start sharing it widely in the US." UIH also developed PET/MR systems. EqualOcean mentioned previously that PET/MR system has been cleared by CFDA (China Food and Drug Administration) on Oct 28.